What’s Happening With School On Tuesday? 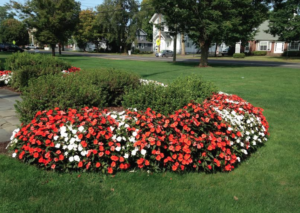 Amity High School, Around Town, Board of Education, Home, Latest News, Orange BOE, School News, Today's Events Comments Off on What’s Happening With School On Tuesday? 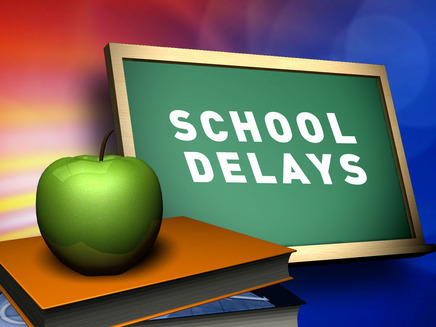 The Amity Region 5 and Orange Elementary Schools are on a 2 Hour Delay schedule on Tuesday, Feb. 3. Bus stop areas may be slippery with a layer of ice underneath the snow, so step carefully.